Ashford Formula and RetroPlate Certified as “High Traction” by NFSI – Curecrete Distribution, Inc. 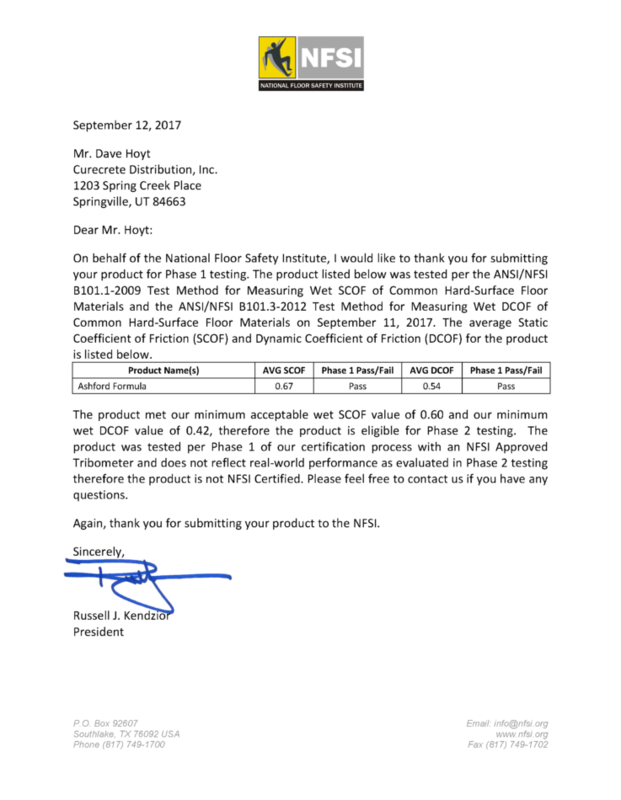 While both products met the minimum acceptable values for SCOF and DCOF during Phase 1 testing, these test results did not “reflect real-world performance.” This was evaluated and determined during Phase 2 testing. 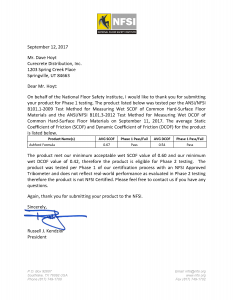 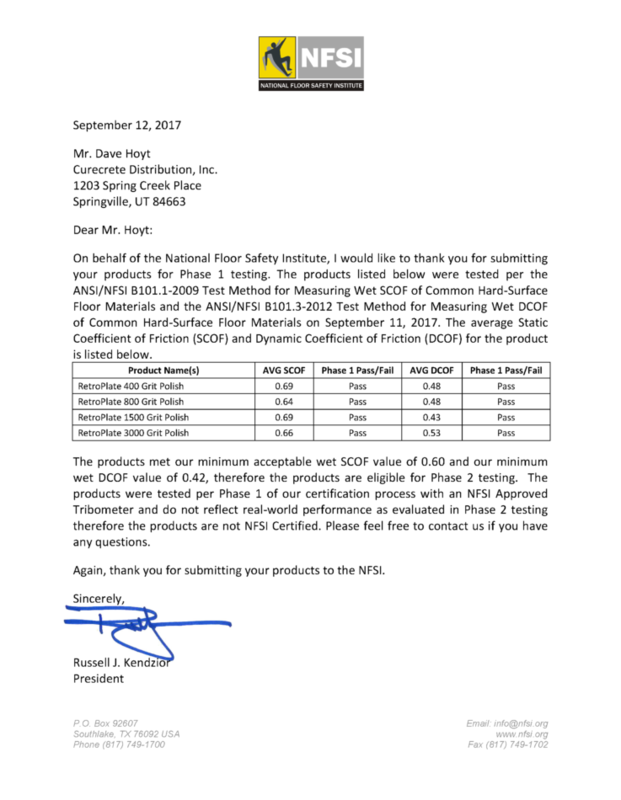 Upon completion of Phase 2 testing, NFSI concluded, “our on-site examination revealed Static Coefficient of Friction (SCOF) values greater than a 0.60 and Dynamic Coefficient of Frictions (DCOF) values greater than 0.42; therefore, the product passed our Phase 2 level of certification for both SCOF and DCOF. 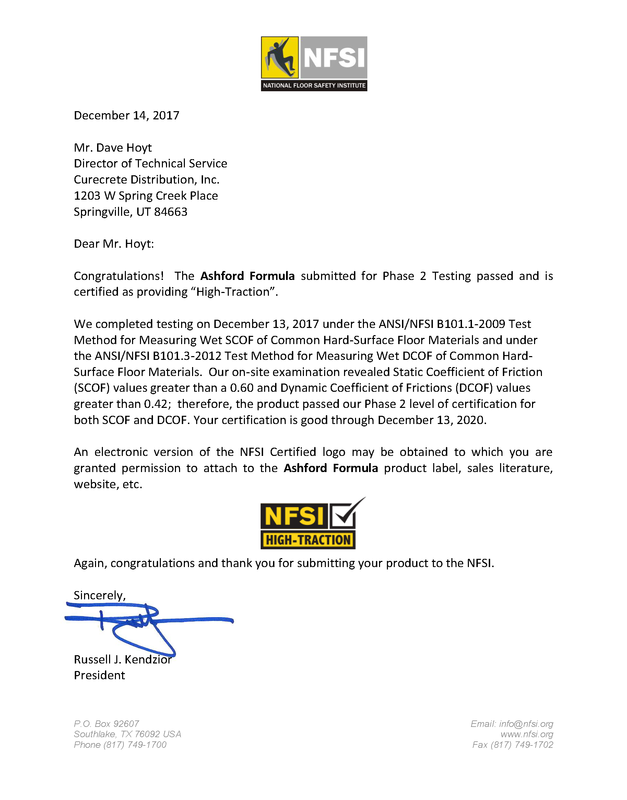 As a result of these test results, the Ashford Formula and RetroPlate are certified as providing “High-Traction” through December 13, 2020. Test results for Phase 1 and Phase 2 testing, for both products, can be found on their respective product websites, and on Curecrete’s complete literature library page here. 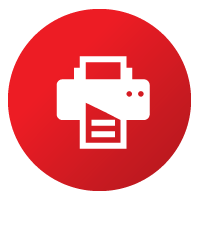 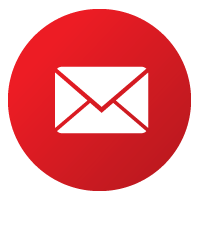 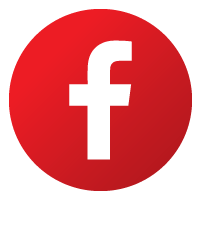 Individual links are provided below for easy access. 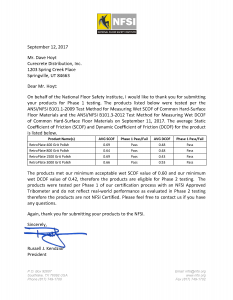 The NFSI provides a wide range of services including independent product testing and certification, educational training, and standards development. In 2006 the NFSI was awarded the distinction of authoring standards for slip and fall prevention by the American National Standards Institute (ANSI) and oversees the B101 committee on slip, trip and fall prevention. 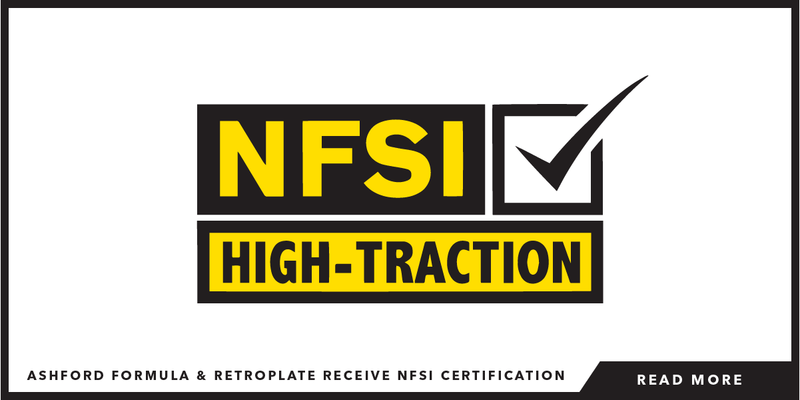 In 2014 the NFSI was again recognized by ANSI as an accredited training provider and issuer of the Walkway Auditor Certificate Holder (WACH) designation.